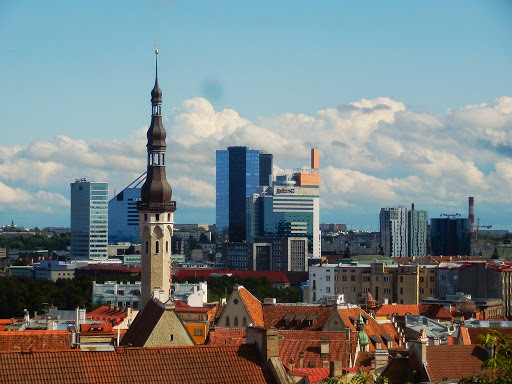 For an average Finn Tallinn might seem what its reputation lets understand. It is reachable in only two hours by a ferry that serves tax-free alcohol, so every day dry-throated Finns begin their pilgrimage over the Baltic Sea to seize the treasures of the new land: cheap booze, girl services and, as I’ve heard, a specific brand of fruit juice that is about ten cents cheaper far across the bay than it is in Finland. When people tell me they are going on a day trip to Tallinn to perform this sacred ritual connecting the nation – yes, I’m still talking about buying alcohol whose price is only a fraction of that here – I try not to sound like a total activist as I carefully say that maybe they should stay overnight and see about the town a bit. I host a fond, stark, unrequited love for this little city that first blew me away in 2013 as I was desperate to get travelling again. I stayed for three days, and my friends told me I would get sick of the town in one. I came back home craving for more. And why? Because yes, the prices are cheap. My bank card was broken so when I arrived there the second time, I only had a tenner on me, and that tenner provided me with food (not very glorious, but food nevertheless), a few beers and some keepsakes for taking home. Because the old town is staggeringly pretty. 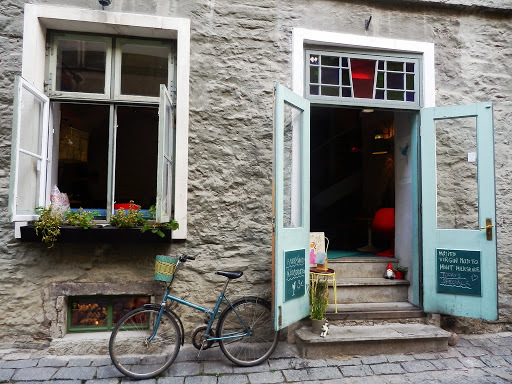 It may not differ greatly from the other Baltic capitals, or even other European capitals, but I can’t help but love the narrow, high-rising little alleyways and handicraft boutiques on them. 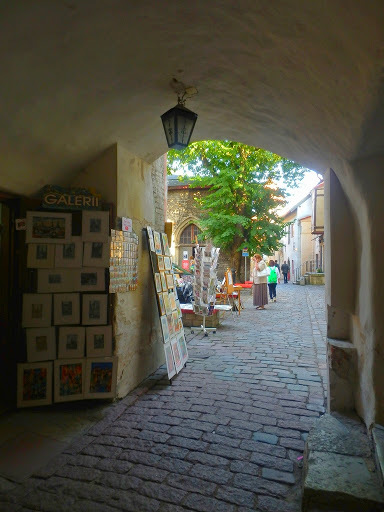 And cobblestones are cool, unless you’re wearing heels (which astoundingly many women in Tallinn are). Because the people are friendly. And I know that this is a huge cliché and that you can’t judge a nation by few people, in a positive or a negative sense, but you must know what I mean when I say that there’s just an overall, pardon my hippie, good vibe? 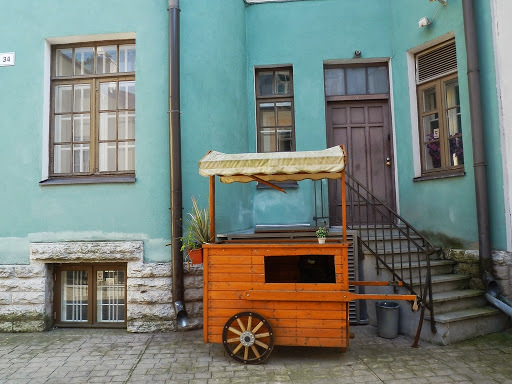 I’ve been to a lot of touristy places where customer service is stiff and unpleasant, but in general I found that the service everywhere in Tallinn was really good. 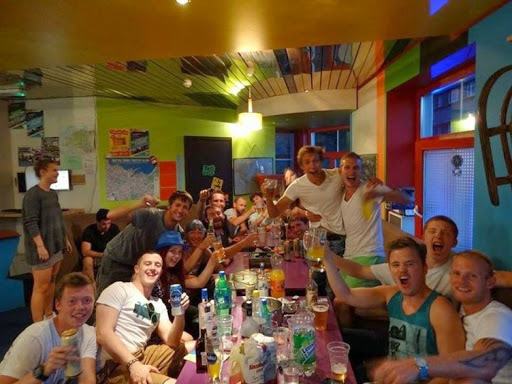 Because the best hostel ever is located in Tallinn. If you ever get a chance to stay at Red Emperor’s, do. The party never stops and they arrange all kinds of cool stuff, their bar is super interesting and meeting people is almost obligatory. I also met my boyfriend there but you know, no guarantee that you could be as lucky. If not, you could always tell your sad love life story to Alan, the reception turtle. Because I have spent some of my best days there. 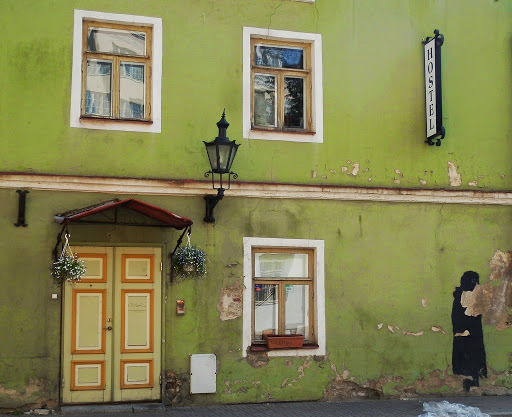 In one of my previous blogs I had to answer a question about what would be the perfect way to spend a day, and my first time in Tallinn sprung to mind. I have been in the city alone and not felt lonely, and I have gone around it with a few people and had a blast.